There are numerous fireworks events happening across the county this weekend in celebration of the 4th of July. Check them all out here in our updated slideshow. 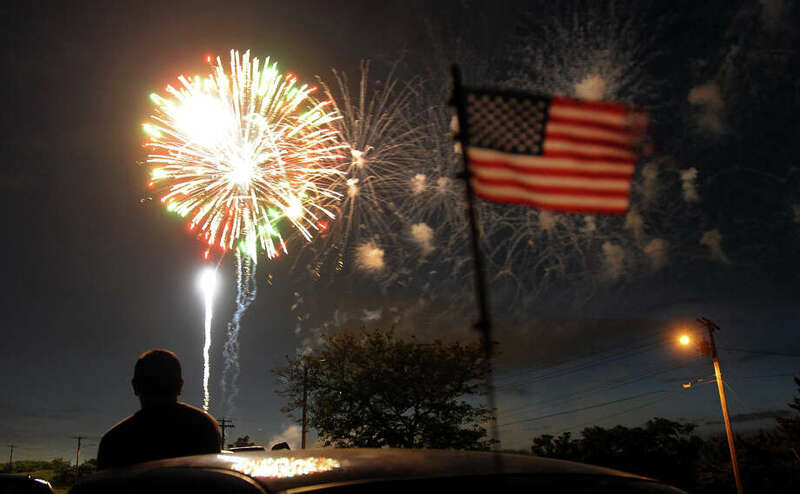 Parades, fireworks, and July 4th festivities are happening all around Connecticut this weekend. Check out these 50 things for you to do.